As Europe becomes an ever-more globally interconnected energy region; continually opening up cross border gas trading markets and remaining at the forefront of both commercial and technological innovation, the European Autumn Gas Conference | EAGC is delighted to have selected The Hague, Netherlands – a city and nation that embodies all these elements – as Host City for its 31st edition in 2016. 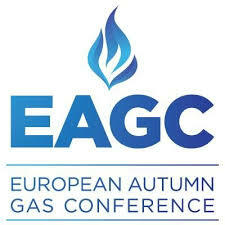 Entering its fourth decade EAGC will continue to explore micro commercial, strategic and political influences which are driving the EU Natural Gas and LNG agenda, such as the critical drivers for supply diversification and the immediate term security of demand opportunities. In addition to navigating the challenges and opportunities resulting from macro global impacts including new global sources and what this means for traditional suppliers and domestic sources.